Even the toughest machines need repair or replacement parts now and then. When your machine bears the Bardons & Oliver name, we’ve got what you need. We stock parts for all Bardons & Oliver machine tools including our rotating head cutoff machines, automatic cutoff lathes, double-end finishing machines, CNC turning machines, TBC automatic lathes and threading system. Our extensive inventory is readily available for fast and reliable shipping from our Northeast Ohio warehouse. We do more than build machines. 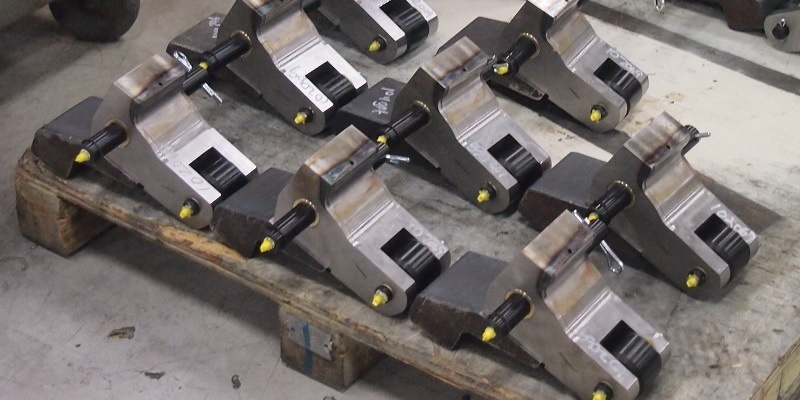 Stocking repair and replacement parts and advising on the best ways to keep your machine tools producing is just one aspect of our multiservice approach to offering complete custom engineered solutions. Please have your machine model and serial number ready. Bardons & Oliver offers full service, reliability and quality. Our custom engineered solutions include process design, machine tool and machine contracting solutions.